How do I login to CCS SpamTitan system? Viewing reports is the easiest way to manage your Spam Quarantine. However you may login to the system also to amend advanced options or if you need an immediate view of your Spam Quarantine before the automated reports are produced. There is a link at the bottom of each Spam Report to login to the system. Email Address: Enter full mail address your report is sent to. Password: Enter current mail account password. 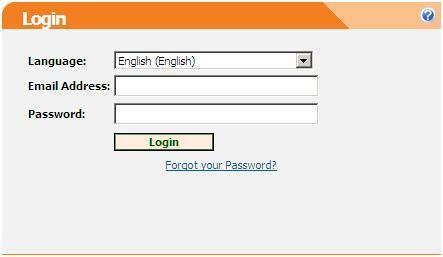 If you have forgotten your password, click the link at the bottom of the screen and enter your email address. You will be issued a new password to that email address. Once logged in you can change this to something more memorable.